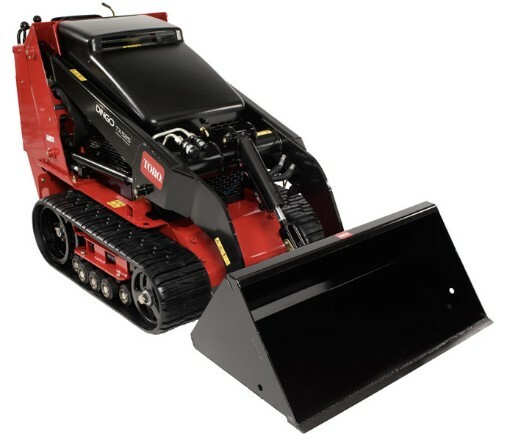 Looking to rent a light material bucket attachment for the Toro Dingo in Rochester NY, Ithaca NY and Western New York? Excellent for transporting light materials like mulch, snow and landscaping bark. Capacity = 6.4 cubic feet.